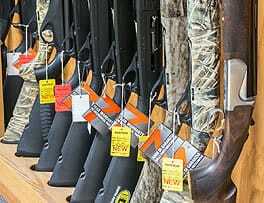 Mainstream Firearms & Marine is southeast Minnesota’s premier firearms dealer with over 1,000 new and used guns in stock. 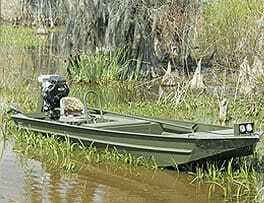 We’re also the area’s only dealer of Go-Devil boats, motors, and accessories. We carry a full line of shooting and reloading supplies along with expert gunsmithing and appraisal services. 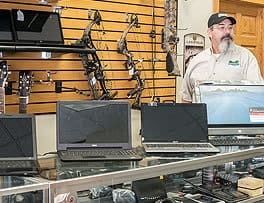 Locally owned and operated in Winona since 1989, we’ve built a solid reputation as the place to go for firearms and Go-Devil sales and service. All your shooting and Go-Devil boating needs under one roof. Need cash now? Bring in your valuables for short-term, collateral-based loans. Mainstream pawn service is fast, friendly, and confidential. One Shop. Three reasons to stop. Copyright © 2019 Mainstream Firearms & Marine. All Rights Reserved. | Website design & hosting by Vision Design Group, Inc.